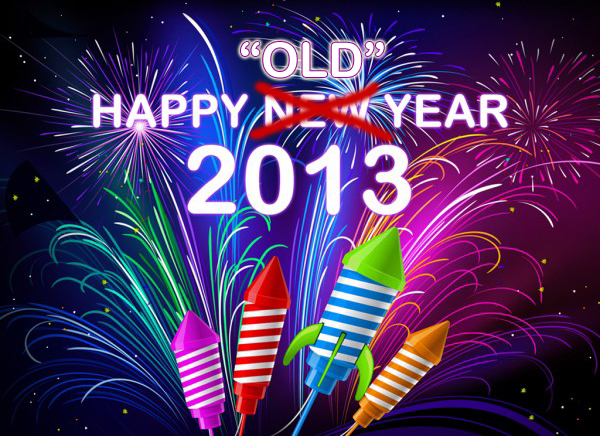 Happy “Old” Year: Almost Gone But Never Forgotten 2013! Thanks 2013; you’ve been extremely good to me. Just to highlight a few moments, I had a healthy, beautiful baby girl and celebrated my second anniversary with my awesome husband. 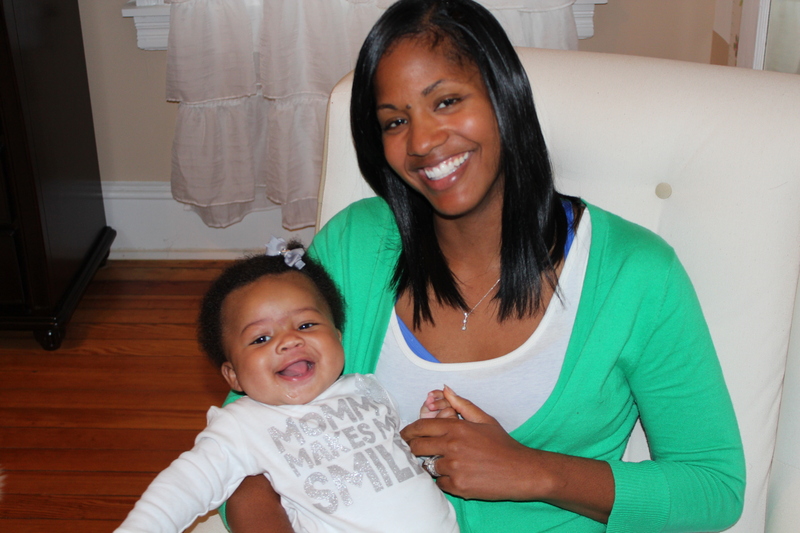 In such a short duration of time, I’ve learned so much from motherhood and am able to apply it to many aspects of my life. The experience has also brought my husband and me even closer together and further strengthened the foundation of our marriage. Thanks for giving me more time with my family so that I may have an even greater appreciation for them. I am grateful for you giving me the opportunity to develop bonds with new friends while giving me the strength to let go of those whose season has passed. After five years of hard work, I’ve achieved tenure as an assistant professor and had two invigorating semesters where I was able to make a positive impact on my students. Dearest 2013, though I am looking forward to 2014 and the years to come, you will always have a happy, memorable place in my heart. Exactly one year ago, my husband and I found out we were having a little girl. Shortly thereafter, the doctor informed us that the baby had a fetal heart arrhythmia and wanted us to schedule an appointment to have a fetal echo performed immediately. This was not the early Christmas present I was hoping for. With angst, I spent the rest of my pregnancy going to appointments twice a week riding the emotional roller coaster as the diagnosis would worsen improve then worsen again while I prayed and hoped that my unborn child would be okay. 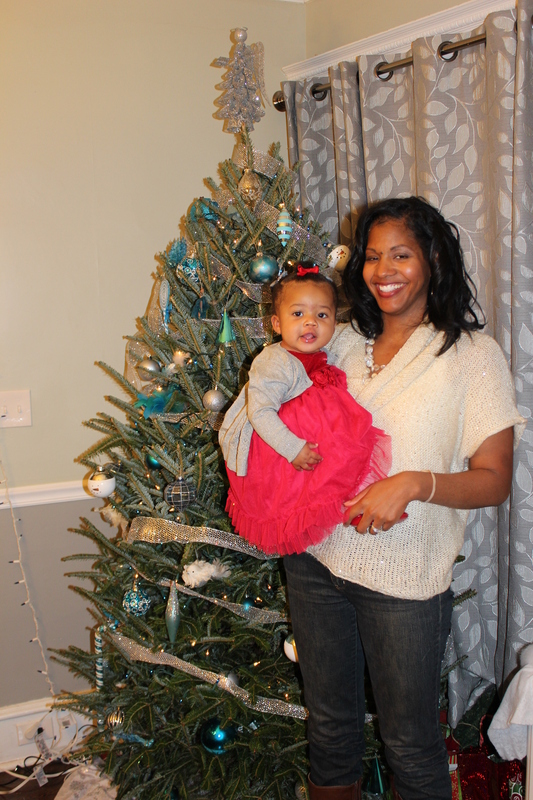 With only having a few close family members and friends knowing what I was experiencing, it was extremely difficult to keep smiling and remain positive, but I did for the sake of my baby. 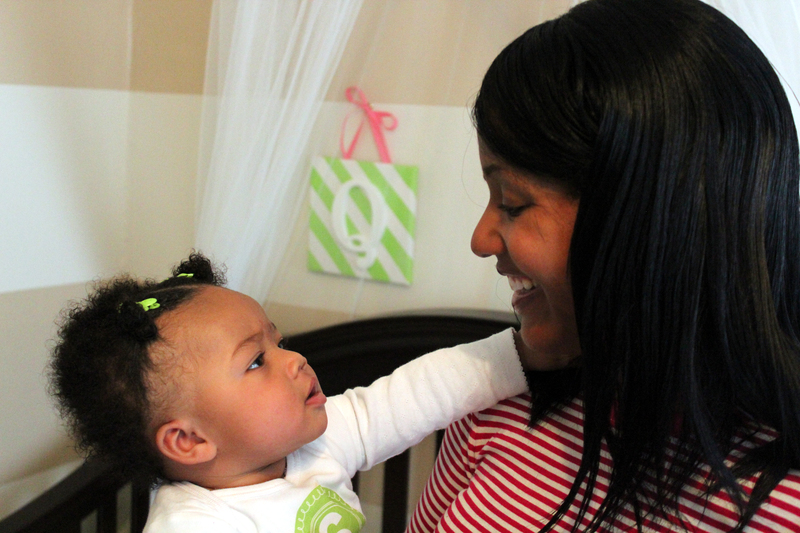 Miraculously, the fetal heart arrhythmia disappeared, and baby Quinn has had no health issues. This holiday season, I could not be happier. My husband believes that I have went overboard with gifts for her first Christmas. Admittedly, I have because now it is just my heart that skips a beat each time I think about how blessed I am to be her mother. The Frozen Door of Opportunity Just Won’t Open! Who hasn’t heard the phrase, “When opportunity knocks, answer the door?” or “When the door of opportunity opens, be ready to walk through it?” Not many people talk about what to do when the door is “technically” open yet frozen shut making it difficult to open. Well, I now have first-hand knowledge with this experience and can offer a couple of tips. This past Tuesday, it not only snowed in Philadelphia, PA and the surrounding areas, but the temperature has been well below freezing throughout the course of this week. 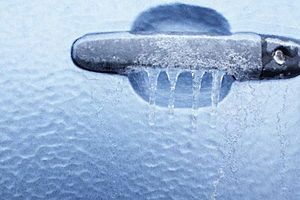 With this being said, even with keyless entry, my frozen car doors have not been opening with ease. So what do I do; most would answer, pull a little harder on the door handle. Initially, this may seem logical, but it is not always the best choice. I tugged a little harder, and the door did not budge, so I yanked a bit more forcibly. If you are heavy-handed like me, I definitely do not suggest this method as I managed to break off my rear door passenger handle pulling so hard. Needless to say, this upset me quite a bit. Why wasn’t I more patient? Why didn’t I ask someone for advice on what to do to open a frozen car door or look for a Youtube video on it? Though this is an experience I wish I didn’t have, I have been thinking about what I can learn from it. Even when a door “should” be open, you need to be mindful of your own strength. If you break off the door handle, you will make it even more difficult to open that door of opportunity or may need to find another method to get to that opportunity. Sometimes, when we are extremely passionate about something or allow it to consume us, (I would not rest until I got the door open instead of giving a few tugs then walking away) it may bring about unexpected problems and detours on the road to opportunity. Don’t allow being ashamed if you break off the handle trying to open the door to deter you from opening other doors. Since I was younger, I’ve always been known as heavy-handed and as a bit of a klutz. I was so embarrassed when I broke off the handle and still am, but I am grateful it was not the driver side door nor the front passenger side door. Also,m I can still get to my destinations. I am glad that I was able to take this experience and apply a life-lesson and hope that it may help others who are trying to open up those frozen doors. The Power of Three Wonderful Years of Blogging! Click your heels three times! You have been granted three wishes! Three is the magic number! 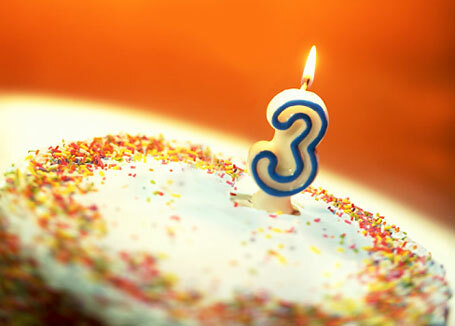 Today is my third anniversary of blogging. Though my journey has just begun, I am happy with the progress I’ve made. It feels wonderful to have connected with fellow bloggers and people who simply have an interest in my musings and epiphanies; hopefully I have made a positive impact as well. Here’s to many more years of to come with discovering me through blogging. 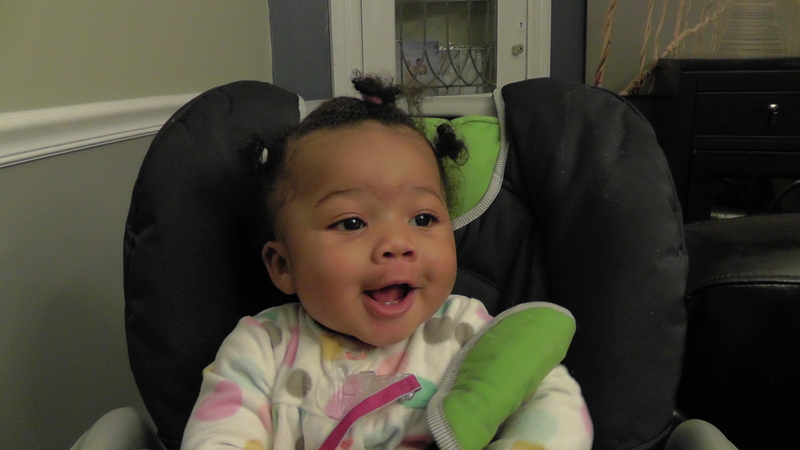 Yesterday, she started saying “na na na na na,” which her Nana will be proud to hear, so “mama” should be on the way soon. As much as I want her to say my name, I have a feeling that there may come a time when I may be driven nuts because Quinn won’t stop saying, “mama, mama, mama.” Regardless, I can’t wait! “Only God can judge me! People are always hating! No one asked for your opinion! It’s my life!” are phrases most people have uttered or at least heard uttered at some point in their lives. Lately, I’ve been scrutinizing my own actions and think a trial is in order. Though I try my best to be positive, supportive and motivational, there have been times when I’ve been accused of judging and wonder if those accusations were valid and if I should be concerned with being perceived as a judge. Needless to say, I am apprehensive about being a judge, but how can I live life without judging? Just about everything involves it; from grading papers to taking time to evaluate my own actions, I cannot escape it. Judging is one of the ways that we are able to improve ourselves and quality of life and to make sure we are on the right track. I often wonder why it is acceptable and even welcomed when people are judged in a positive way such as a compliment about an outfit, hair, performance at work, parenting skills, etc.. Who ever stops people and questions why they are judging them when it is something positive? Of course, when people point out any flaws or shortcomings, most would dismiss them as unwelcome judgments and suggest that these people mind their own business. 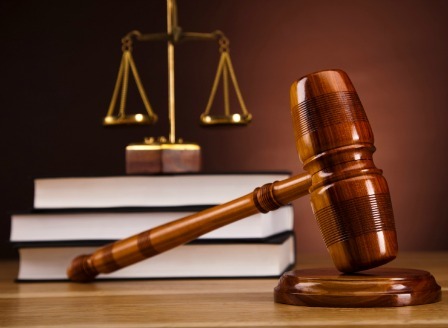 When it comes to the justification of judging, I think it is always important to consider the intention of the person who is playing the role of the judge and the significance this person has on your life. Is the person trying to lift you up or tear you apart? Regardless if the judgment is negative or positive, is it being presented in a kind and caring way or cruel and insensitive? It is important to consider if you are deflecting the real issue by focusing on this “so-called judge.” Why is it that whenever we are called out on something negative or counterproductive, like being procrastinators, habitually late or even harshly judging others with hurtful intentions, we are upset when somebody has the audacity to judge us? Why can’t it be that they love us and hold us accountable for our actions or to a higher standard than we may hold ourselves? If everyone only provided positive judgments, would simply relying on how we judge ourselves be adequate? Sometimes, how we judge ourselves and see ourselves is way off base, and we need those “judges,” who God may place in our lives, to hold up those mirrors and reflect back what we refuse to see is really there. As I take some time to deliberate further, please feel free to share your views on this touchy topic. Recently, I was playing an arithmetic game on the Lumosity web site (which I highly recommend to anyone looking to exercise his or her brain). As the rain drop equations began to fall, forcing me to answer as quickly as possible before they hit the ground, I experienced an “aha moment.” Though I’ve always been good at math, even placing in calculus when I started college, it takes me a bit longer to process subtracting and dividing than it does adding and multiplying. I tried to recall what I learned how to do first: was it addition or subtraction? Regardless, I am an adult now, and those skills have been ingrained in me, even without a calculator for basic math, yet this small thought-provoking moment caused me to evaluate many aspects of my life. Many of us have no problem shopping for new clothes, shoes or whatever it is we may want, but when it comes time to get rid of some items already in the closet, it can be difficult and require quite a bit of deliberating on whether or not something should be given away or thrown away because we still might wear that shirt we purchased five years ago that still has the price tag on it. Then when we have no choice but to pare down our wardrobe we wind up mistakenly getting rid of that one outfit we loved so much because it got lost in the pile. For those people on social media sites, we all have those friends who might have just been added after an encounter at an event, may just be a friend of a friend, or friend of a family member who we may never see in person again. Interestingly, we may not have a problem adding more of these types of friends to the list. However, we may struggle to purge those “real life” friends who may be toxic and not have our best interests at heart. Then the new year comes, and we decide it is time to get rid of the remainder of those “so-called” friends who add nothing to our lives. With haste, we regretfully cut ties with someone whose friendship meant so much to us and cannot get back what was swiftly taken away. It would be so much more simple if we could all just take pleasure in adding something meaningful to the lives of others. Are some of us often divided because we’re always concerned with adding more than I take away. Am I the only one who is doing this kind of math? I’ve always taken pleasure in doing something kind for a random stranger. It could be holding open a door, letting a person ahead of me in line at the checkout counter, or one of my favorites, giving a coupon to a person so that he or she can save a little money. 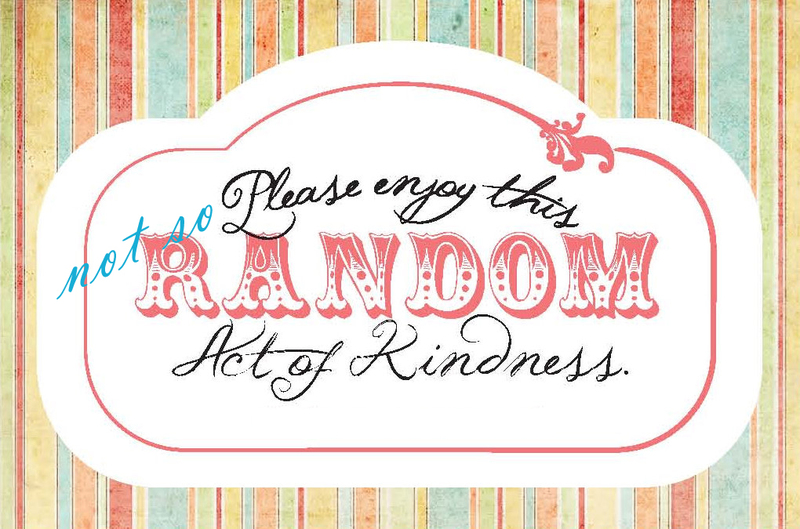 What has occurred to me in the past few months is that my random acts of kindness are not so random. It all started at Pep Boys. I was having my car serviced, so I printed out a twenty percent off coupon for me and an extra one to help some random person save what could be more than a few bucks depending on the repair. Usually, there is just one other person waiting, and I’m able to simply offer the coupon, but this time there were three people. My random act of kindness turned into an intense deliberation over who could benefit the most from the coupon. Should I give it to the senior citizen, the woman with three children or the young guy who could possibly benefit from the coupon too? How would the other two people feel watching me offer this coupon to the third “random” person? I then realized that I do this with restaurant coupons as well and have even got my husband in on the act. If we have an extra coupon for twenty percent off of the meal, we will both look for a large family to give it to rather than an individual. Or we will seek out older people who may be on fixed incomes. Every once in a while, especially in supermarkets, I will simply leave a coupon next to the item for some random stranger to benefit from it. But I must admit that I get far more pleasure being kind to strangers directly and seeing the smiles on their faces. Being kind lets them know that kind people do still exist,especially when many people believe kind people are anomalies. Whereas, stumbling upon a coupon on a shelf is mere chance and may not be perceived as a kind act. Too often do I give fate a hand and pinpoint what random person should benefit from my kindness. I want nothing in return from the person (just maybe for them to pass on the kindness), but I do wonder if it is wrong of me to not be so random. Anonomz: Still Embarking on a Journey!! In 2010, I posted my very first blog entry about finding out who I am. Three years later, the journey of Anonomz (a moniker I adapted in sixth grade), discovering the unknown within me, continues. Though getting married in August 2011 and having a baby in May 2013 has opened my eyes and given me some insight into who I am and how my life has meaning, I now wonder even more if I am headed on the right path or journey in life. Though I have my individual journey, I must consider how the pathways I take will impact my immediate family. I still believe one of the best ways to address “finding me” is to utilize the gifts God has blessed me with. In three short years, so much progress has been made. 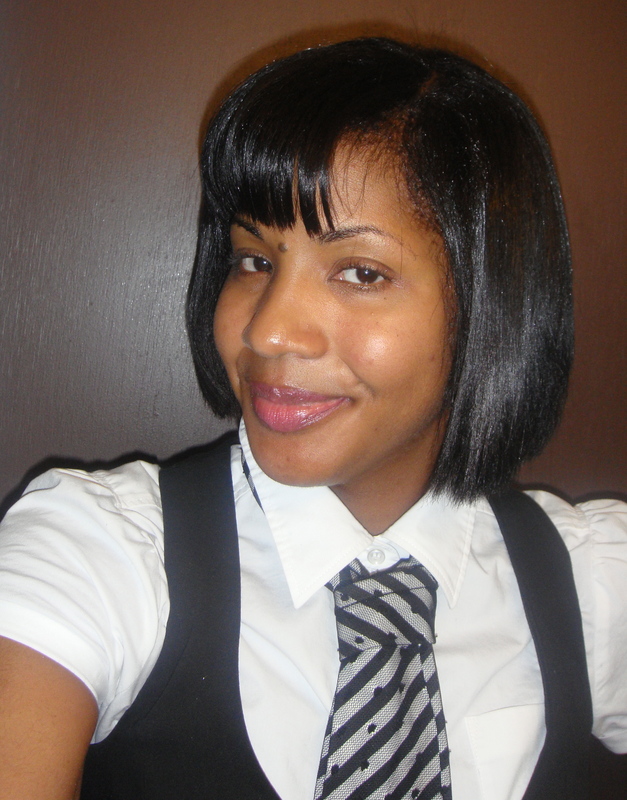 Overall, I feel more confident, especially in my writing and teaching abilities. I’ve written poetry, commentary and on topics that inspire me, and this experience has not only been cathartic but gotten me steps closer to knowing me. I feel happier with my life too and have learned to appreciate everything, no matter how small or large it may be. It truly is amazing how getting to know oneself can be so rewarding. I thank you for joining me and visiting my page as I continue to embark on this journey with a gracious heart and open mind.